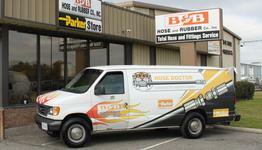 Home - B&B Hose and Rubber Co., Inc.
BUSY? We make HOUSE calls. 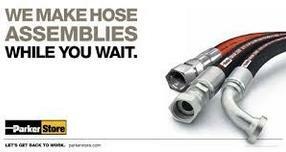 ​Custom hydraulic hoses made by trained professionals, on call 24 hours a day, seven days a week. Call the Hose Dr. for anything, anytime. 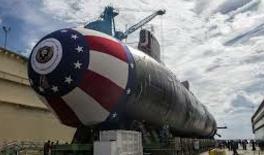 Proud supplier of the US Navy Shipbuilding and Repair Program. ​We provide made in the USA, DFAR compliant quality products. Our professional staff is thoroughly trained on up to date military specs and requirements. ​Whether it’s a hose, tube or rubber gasket, we can provide your custom product quickly and professionally in a matter of minutes. Call us to day and find out how. "Best Little Hose House in Virginia"